Apple had its moment last month, so now it’s Google’s turn to show off new hardware. On October 9th, Google will hold an event to unveil the latest products in its Pixel, Home, and Chromecast lines. It’ll be Google’s chance to wow consumers before the holidays and to answer to its competitors. In just the past few weeks, Apple announced two new iPhones, and Amazon unveiled a slew of new Alexa products. This event will show us what Google plans to do to gain an edge or if it’ll be a quiet year for Google hardware. There have been a ton of leaks this year, so we have a good idea of the breadth of new devices and features to expect at the October 9th event. Here are the items we’re rumored to see and the things Google could pull out as surprises. For the full details, come back Tuesday at 11AM ET to follow along as the event kicks off. As always, we’ll be there reporting live. Let’s start with the obvious one: it’s October, so Google is going to release another pair of new phones. The Pixel 3 and 3 XL have been thoroughly leaked, but here’s the gist on what to expect: larger screens (and one notch) with otherwise nearly identical designs, wireless charging, and a second selfie camera. Overall, the upgrades seem to be modest, but we can also expect Google to add some new software magic, as it did last year. You can see our full rumor roundup on the Pixel 3 for all the details. 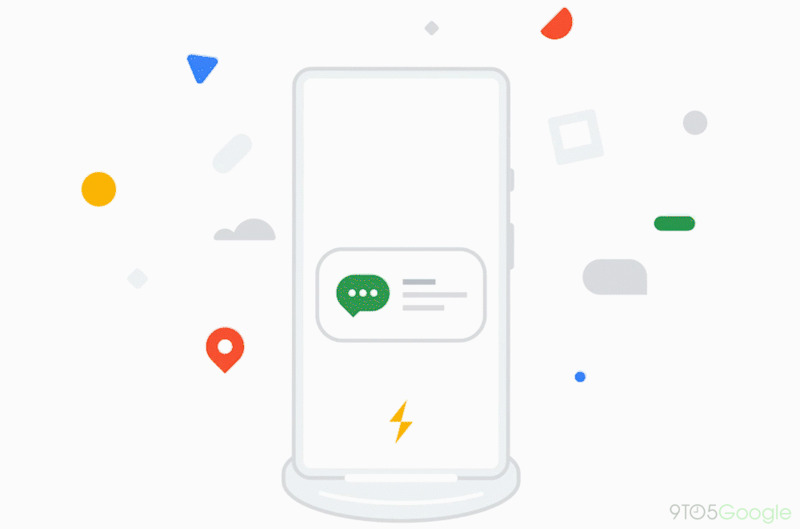 Since it’s adding wireless charging to the Pixel 3, Google is also going to put out a wireless charging stand for it, according to a number of leaks. It looks like the stand will prop the phone up as it charges so that you can see the screen. Then the phone will display information, like upcoming calendar events, or scroll through photos as it sits there. 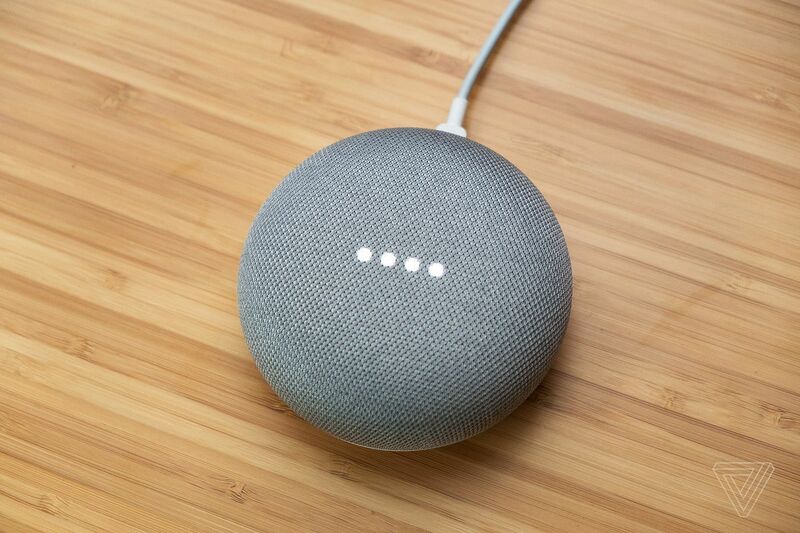 It’s not clear whether we’ll be getting any new Google Home speakers (certainly not an updated Mini, which just got another color option), but it does look like Google has one Home product in the works: a smart display, which would show information from Assistant, just like the ones that have been coming out from Lenovo and JBL in recent months. The product will go head-to-head with Amazon’s newly updated Echo Show. Unlike the Echo, Google’s device doesn’t appear to have a built-in webcam for video chatting, which could be a disappointment for some potential buyers (but a benefit to others). On the other hand, Google’s product should support YouTube, which would be a big draw. The past few months have seen more and more rumors around a possible Google-branded Chrome OS tablet, and it’s starting to seem like a sure thing for this coming event. 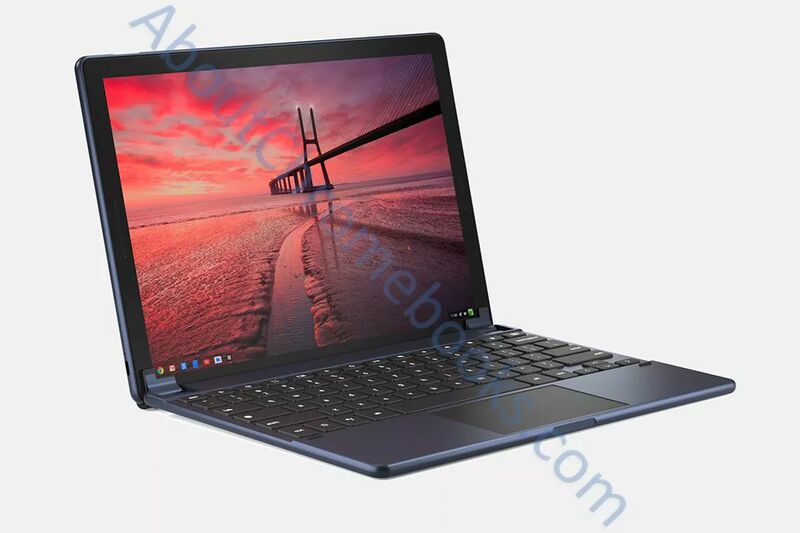 Called the Pixel Slate, according toAndroid Police’s David Ruddock, the new device looks like a relatively high-end tablet with a detachable keyboard, setting this up as a competitor to the iPad Pro and Surface Pro. The Slate is rumored to come in multiple configurations with up to 16GB of RAM and an Intel i7 processor (albeit, still one running at low power, on account of this being a tablet), according to early benchmarks and public code. That said, it sounds like it’ll scale down to some more affordable options that include 7th Gen, instead of 8th Gen, Intel processors. Other rumors suggest it’ll support USB-C, have a 3000 x 2000 resolution — similar to the Surface Pro and larger iPad Pro — and include a fingerprint sensor, which would be a first for Chromebooks. It sounds like it will be a nice tablet, but the real question is has Chrome OS improved enough to make sense on a tablet anyway? The Pixelbook is rumored to be getting an update, too. There hasn’t been a ton of rumors along these lines, so it’s likely this could just amount to a spec bump, bringing in newer processors or more RAM. 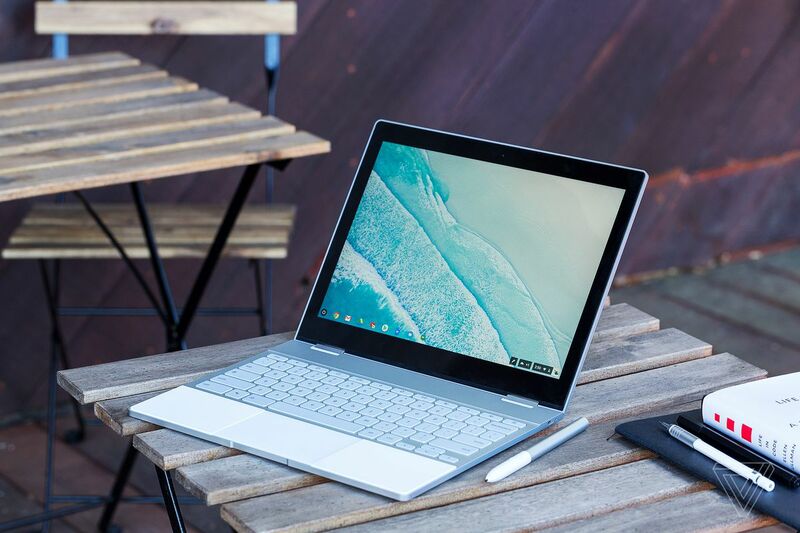 There is one major upgrade that appears to be in the works, though: Chrome OS code shows that the new Pixelbook will come with a 4K display option, up from today’s Quad HD display. Given how little has been leaked, it’s unclear if this update will actually show up at the October 9th event. 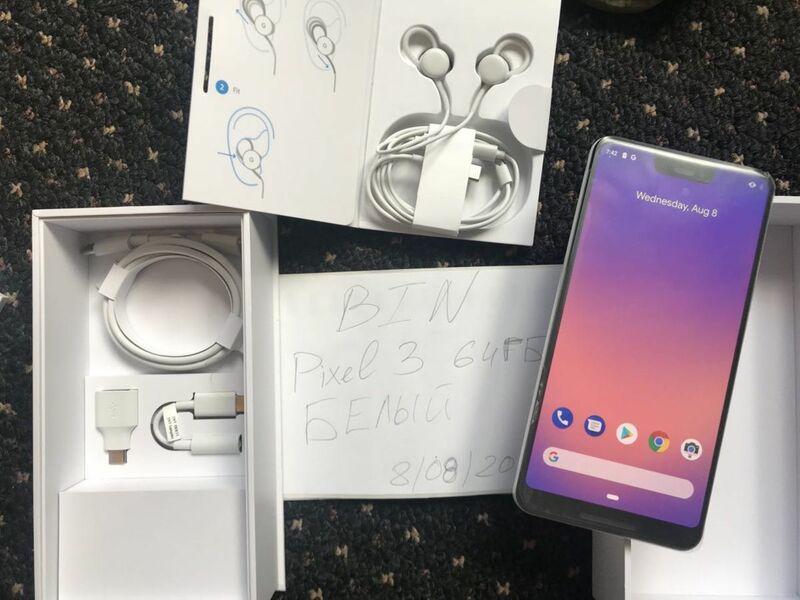 Wired Pixel Buds (top) from a leaked Pixel 3 XL unit. Last year, Google took its first crack at wireless earbuds… and they weren’t particularly well-received. There has been basically no noise on this front, so it’s entirely unclear if Google plans to introduce the second generation of its wireless headphones. It’d certainly be nice to see, considering how much progress the industry has been making (and how conspicuously absent an AirPods alternative is on Android). But there’s no guarantee of it. One thing we do know, at least, is that it seems very likely that Google will launch a pair ofwiredPixel Buds with a USB-C connection. Not exactly what everyone was looking for, but if Google can offer even somewhat reasonably priced USB-C earbuds, that’d be a solid launch. These are also supposed to be bundled with the Pixel 3. 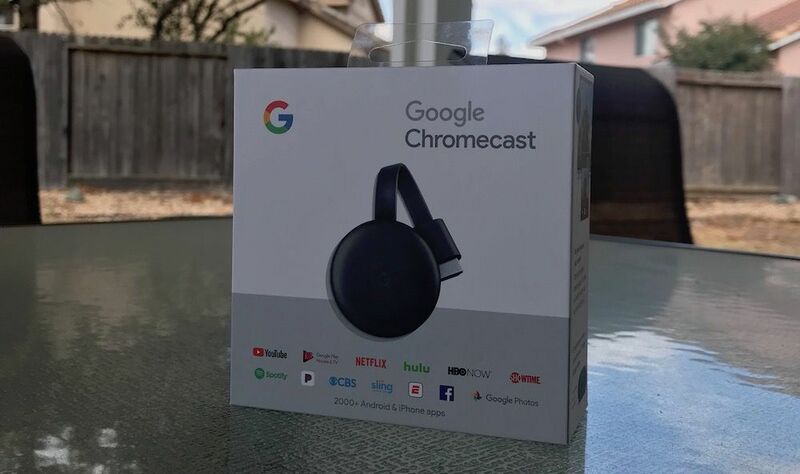 It’s been a couple of years since the last Chromecast update, and it’s basically a certainty that a new one is coming soon. Best Buy somehow even sold one already. From the looks of it, the third-generation Chromecast isn’t adding many — or maybe even any — new features. It doesn’t support 4K, so it won’t replace the Chromecast Ultra; instead, it seems like there will be improved Wi-Fi, according to FCC filings. This Chromecast is also supposed to add Bluetooth, though it’s not entirely clear what Google will do with it. And that’s pretty much it. The most noticeable change may just be a small design update, which sees Google replacing the glossy top and Chrome logo with a matte finish and a simple G.
Fossil Gen 4 Q Explorist HR. 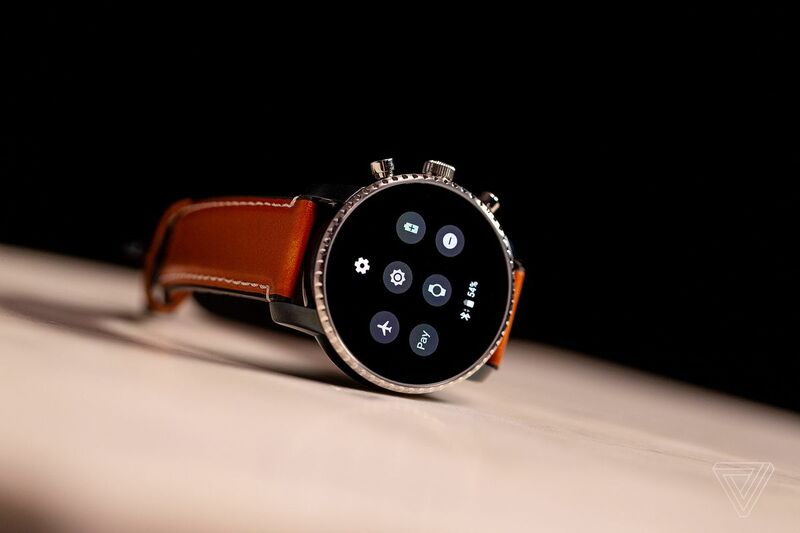 Wear OS smartwatches are in a bit of a lull right now, and a good fix would have been some energy and direction straight from Google. Unfortunately, if that’s going to happen, it won’t be this year. The company confirmed toTom’s Guidethat it won’t be releasing a smartwatch in 2018, so Pixel Watch rumors will have to wait. This year has made it pretty obvious that Google isn’t great at keeping its hardware a surprise. But software is another matter, and much of the way that Google has differentiated its products is through building strong and smart software features. Some of these we know a bit about — the Pixel is supposed to have Google Lens integrated into the camera — but there’s likely to be more that we haven’t seen yet. At last year’s event, for example, Google announced plans to update the Home with more than 50 games for kids. It’d be a slow event if Google didn’t round things out with a few clever new features for Assistant, spanning all its devices. Previous articleSupercapacitors power the Note 9 stylus — but are they ready to replace batteries?